In the past, QuickBooks® Online Accountant was simply a portal to access your QuickBooks Online clients’ books. Today, it’s much more. QuickBooks Online Accountant is the one place where you can manage all of your clients and the work you do for them, even if they are not on QuickBooks. You’ll be able to organize and view contact information, assign and track projects, and collaborate with clients and your team. To take full advantage of this powerful platform, you’ll want to have all of your firm’s clients on your client list, whether they use QuickBooks Online or not. How you approach adding a client to your list varies depending on the circumstances. 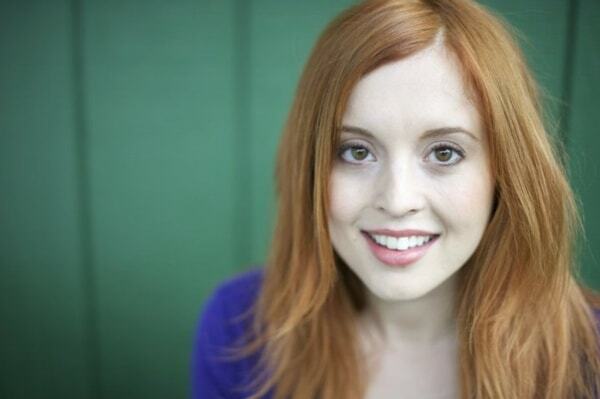 We’ll discuss three common client types and how best to bring them aboard. 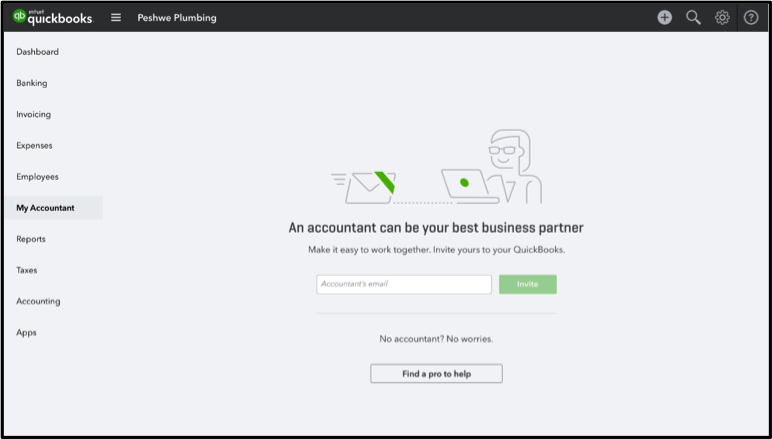 If your client has not signed up for QuickBooks Online, adding them through QuickBooks Online Accountant is the way to go for a variety of reasons. Ensure your client is signed up for the subscription level that best fits their needs. Access your client’s books right away, using your own login credentials, without waiting on an invitation. Assign team members access to work on the client’s books, too. Multiple users can be logged in at the same time. Have more time to convert your client’s QuickBooks desktop file, if applicable. 1. 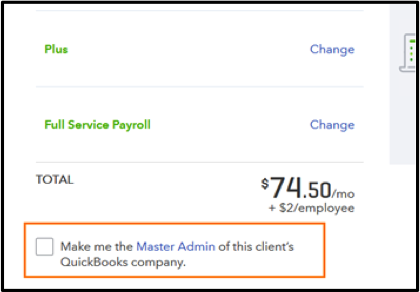 From the homepage of QuickBooks Online Accountant, Click Add Client in the upper right of your client list. 2. Under Client contact information, select whether your client is a Business or Individual and fill in their name and contact information. Click +Add more info if you’d like to add additional details now, such as a business address and phone number. Wholesale discount: Your firm is billed and you receive a discount of 50 percent off the list price for the lifetime of that subscription. Direct discount: Your client pays for their own subscription. They will receive a discount for the first 12 months and pay the normal rate thereafter. If you choose this option, your client will receive an email asking them to enter their own billing information upon logging in. No subscription right now: Your client will be added to your client list without being subscribed to QuickBooks. We’ll talk about this in more detail when we look at the third client type. After selecting the billing option, choose the type of subscription: QuickBooks Online Plus, QuickBooks Online Essentials or QuickBooks Self Employed. Click “Compare” to review the differences between them. Note: You can bundle QuickBooks Enhanced Payroll or Full Service Payroll to a QuickBooks Online Plus or Essentials subscription. The total cost will update based on your choices. Next, choose whether or not to become the Master Admin of the client’s QuickBooks company. The Master Admin is considered the owner and primary contact for the subscription. 4. 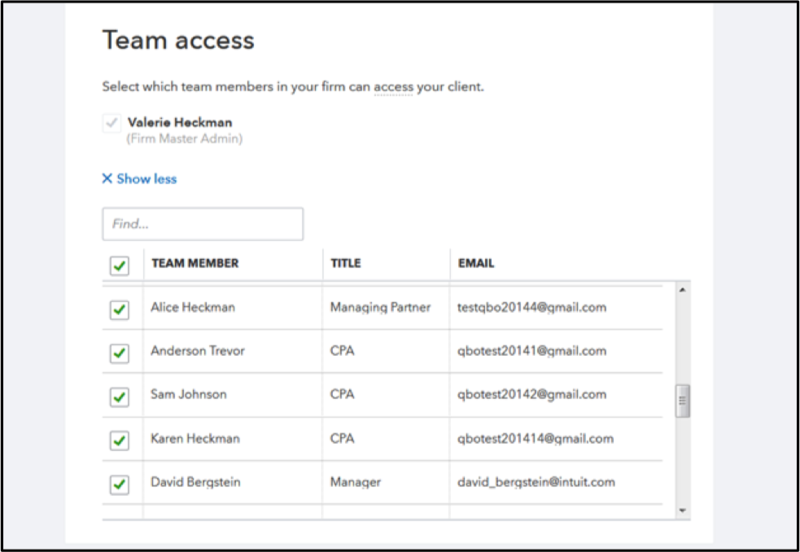 Under Team access, select which members of your firm you want to have access to the client’s books. Click + Show all team members to see your full team member list. To give all team members access, check the top box. If you are a team member, you and the firm’s master admin will automatically be selected. 5. Click Save and your client will be subscribed and added to your client list. Click the green QB icon next to their name/business name to open the books and get started. 1. 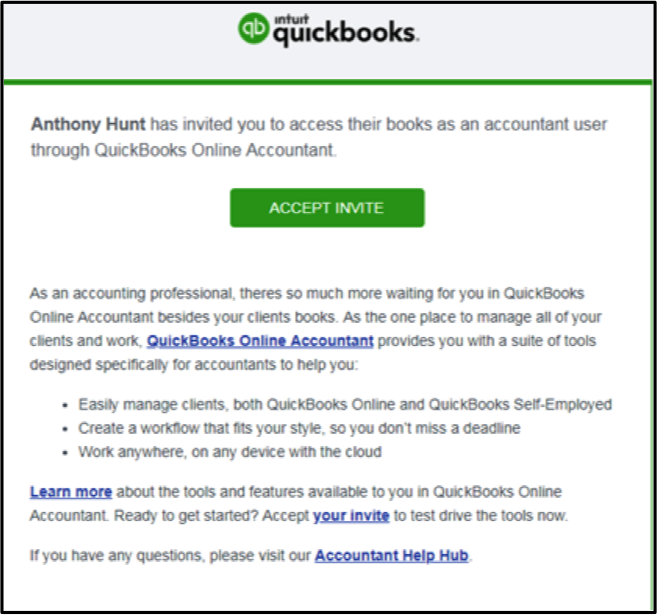 Ask your client to invite you to their Quickbooks Online as an accountant user. They’ll find this option by clicking on the My Accountant tab in the left navigation panel. They will need the email address you use for QuickBooks Online Accountant. Note: Whichever team member accepts the client’s invitation will become the lead for that client. If the team member’s access is revoked in the future, the lead can be assigned to someone else. After the invite is accepted, the My Accountant tab is where your client can view your requests and any documents shared with your firm. 2. When your client finishes inviting you, pull up the invitation in your email. 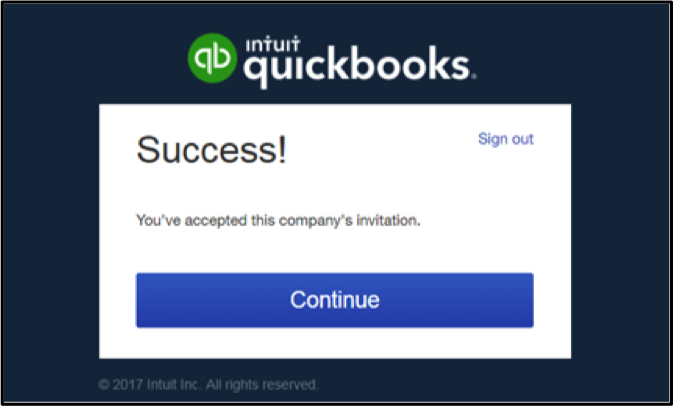 The subject line will read: [Company Name] has invited you to use QuickBooks Accountant. 3. Click the Accept Invite button. Note: If you have more than one Intuit ID under your email address, choose the one you wish to associate with that client. If you already have QuickBooks Online Accountant, make sure to choose the user ID that you use to log into your firm. 4. 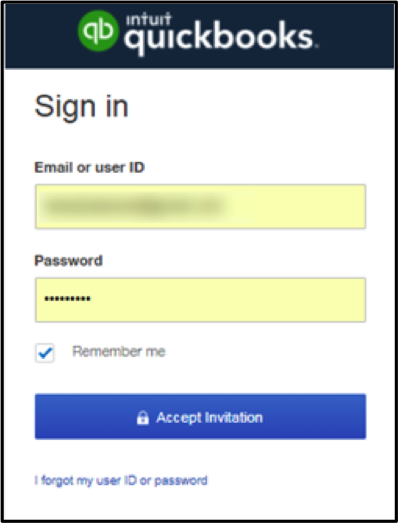 Enter the user ID and password you use for QuickBooks Online Accountant and click Accept Invitation. If you have more than one QuickBooks Online Accountant firm under your user ID, you will be asked to choose the firm you wish to this client to. 5. Select Continue and your client list will appear. Click the green QB icon to open the books. Note: In most cases, you can move clients to your Wholesale subscription if desired. Click on the gear icon in the upper right corner > select Your Account > then select Move clients to wholesale. In an ideal world, all of your clients would be using QuickBooks Online or QuickBooks Self-Employed, but we know that’s not always realistic. Fear not, my accountant friends. Even clients that are using one of our desktop QuickBooks solutions or other products can and should be added to your client list in QuickBooks Online Accountant. This will allow you to manage all of your work in one place, regardless of your clients’ preferred bookkeeping platform. 3. Under QuickBooks subscription, choose the option No subscription right now. Your client will be added to your client list without being subscribed to QuickBooks. 4. 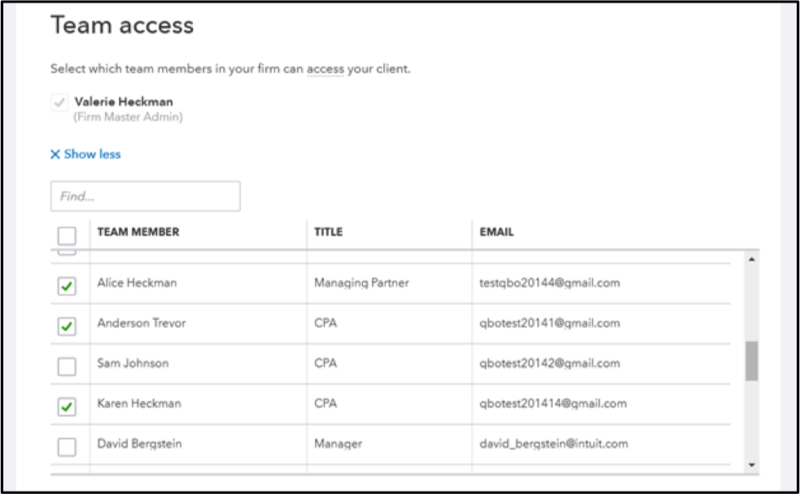 Under Team access, select which members of your firm you want to have access to the client. Click + Show all team members to see your full team member list. To give all team members access, check the top box. You and the team members you select will be the only ones allowed to assign projects/tasks and create requests for the client in the Work tab. The selected team members will also be able to create/view notes and contact information when they click on the client’s name. 5. Click Save to officially add the client to your list. If they need a Quickbooks Online subscription at a later time, you can easily edit their profile and make the switch. I hope these three scenarios help you onboard new clients to QuickBooks Online Accountant. Stay tuned for more tutorials!